﻿ Underground Railroad Museum - Ohio. Find It Here. The Underground Railroad Museum features an extensive collection of publications, books, memorabilia and other articles. The museum was founded in 1993 by Dr. John Mattox and his late wife, Rosalind to preserve the past for future generations. The exhibits portray what is known about slavery and the Underground Railroad in Ohio, and presents an understanding of the culture in the 1800s. Much of the information and artifacts Mattox has gathered came from local sources. 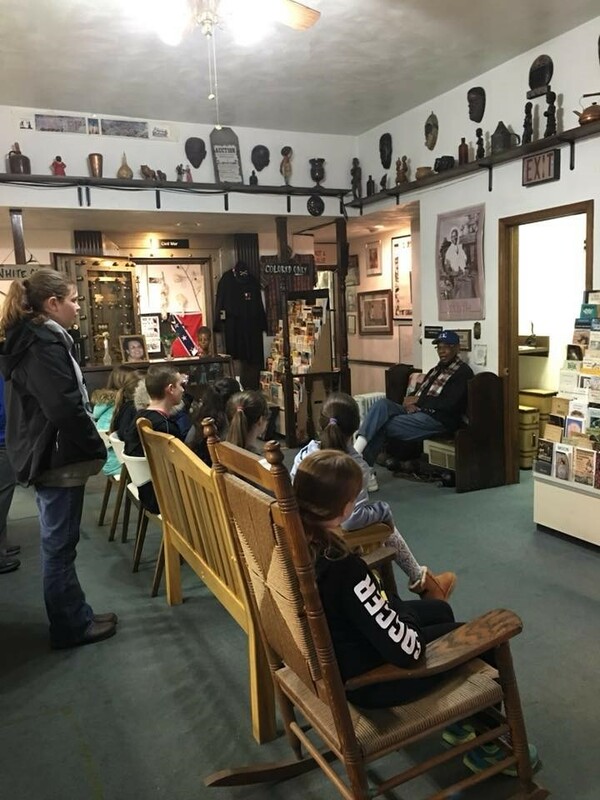 Mattox and the museum were accepted to the National Underground Railroad Network to Freedom Program.Visitors to the museum will hear stories from Mattox and are encouraged to tell him their own stories and to ask questions as they peruse the 15,000-18,000 objects, artifacts and documents of the three-story building. His goal is to demonstrate what we all have in common today rather than placing blame and to prompt young people to seek additional awareness and wisdom.The Ohio Valley area was very active in the Underground Railroad during the 19th century, having been home to many Quaker settlers who were ardent abolitionists.Open by appointment. Donations appreciated. Take a virtual tour of the museum at ugrrf.orgThe Underground Railroad Tour is a four and a half to five-hour event. From whence we came is an experience retracing historical sites in the Ohio Valley. The tour can be customized and normally begins at the Museum and moves on to visit other historical sites in the area.